Studio Blog: Half-term activities to keep the kids entertained! 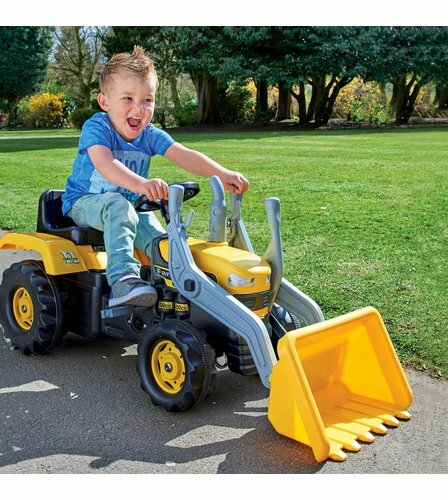 Half-term activities to keep the kids entertained! If the weather is too off-putting, swimming is a good alternative to a run around the park. 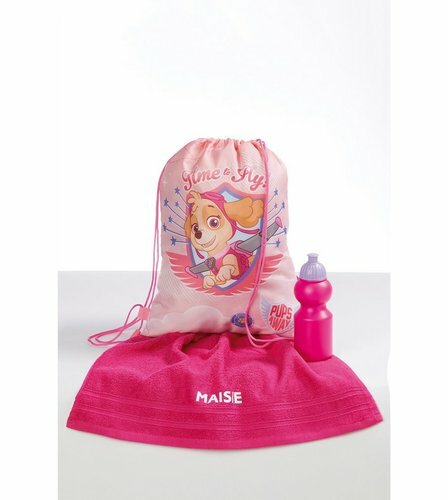 We’ve got some great character swim bags and towels that can be personalised for free, so you won’t lose their bags on the first outing! Arts and crafts are top of the rainy-day activity list – there are so many great ideas for all ages. For younger kids, try some quick and easy kids crafts with made from everyday items, paint and PVA glue. For the older kids, check out some craft and activity sets such as tie dye, kids chemistry sets and jewellery making. Do something different this half term. Check out some local attractions without busting your budget by keeping an eye out for free and cheap activities in your local area. 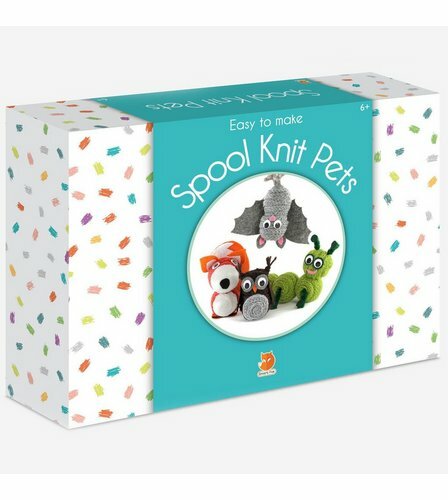 Websites like moneysavingexpert.com and netmums have found some great deals for kids half-term activities. Going on holiday this half term? Travelling with kids can be challenging, but there are plenty of ways you can keep them entertained. 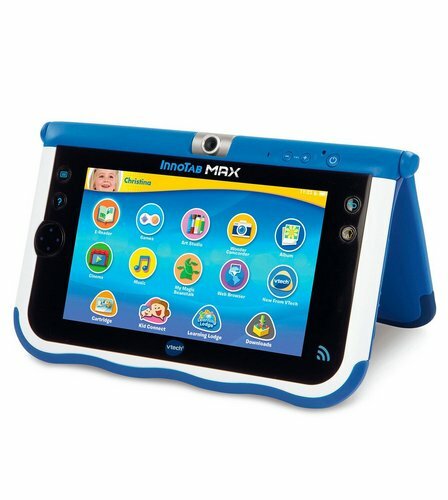 Kids tablets have lots of pre-loaded child safe games and activities, or look for a handheld DVD player so they can watch their favourite films on the go. 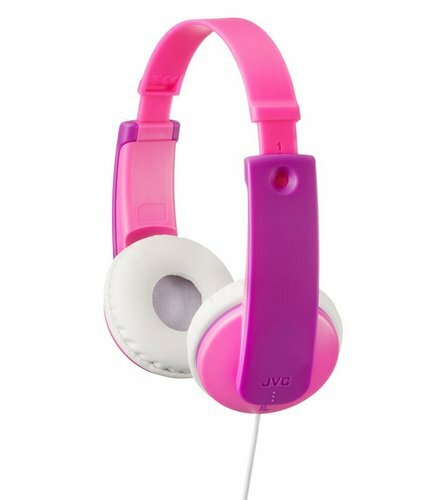 If you’re travelling via plane or public transport (or just want some time away from Peppa Pig) invest in some kids headphones with a safe volume limit. 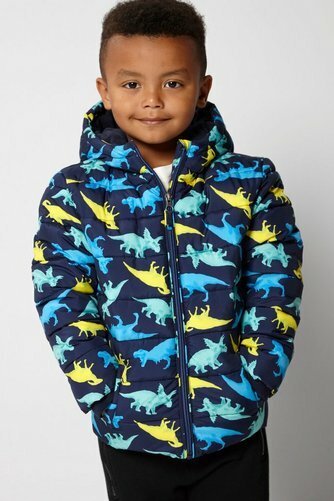 While the kids are entertained, why not sit down with a brew and indulge in some retail therapy? Our new range has just dropped, with loads of amazing deals on everything from ladies fashion, to homewares, garden and holiday essentials. Happy Shopping!